I’m Jen and I’m all about using this little corner of the internet to share strength with you. Yes, I’ll talk about my adorable sons, Dillon and Connor, and my BFF husband, Jared. I’ll share stories from my embarrassing childhood, weak adult moments, scary dreams, and hopes for the future. I love sharing Bible stories Jen-style, and lessons learned from daily adventures of faith, marriage, and motherhood here in the great state of Texas. That’s because I’m about sharing strength. Strength. Because YOU are strong. You face life’s issues with resilience. Always bouncing back. Determined. Sharing. Because Christ doesn’t call us into lives of frailty. The Lord lives, mighty in power. He gives out strength. And sometimes that giving and receiving comes from one another. Testimonies to encourage and empower your actions as you overcome the enemy. You don’t need to be strong all by yourself. Come, let us give and share strength. Huddling around the campfire, we tell stories of what God has done. Passing out swords and shields, we have each other’s backs when the enemy attacks. And yes, I’ll share from places of heartache and brokenness. But not so we can sit in the same soggy pile of misery. To urge you to move on from what you’ve known before. I proclaim God’s new things over my life, often before they’re realized. I encourage you to to do the same. To live lives of worship before Him. I picture you, friend, each time I write. As a friend in my head, I imagine us to have some similarities. How some days, every hour is a struggle. Between kids, marriage, work, relationships, chores, errands, ministry, and much needed bathroom breaks—we’re just glad to survive. Other times, we flourish. We check off to-do lists with gusto. Dream. Start new adventures and cross finish lines. Alive and excited with the promise of things to come. I spend much of my life trying to find—and maintain—that healthy balance of things. Equity between hours awake and the rest a body needs. The balance between delicious carbs and healthy food. Caffeine and water. Life and faith and hope and hardship. Some days, I feel full of strength. A she-hero warrior. Other days I wish I could move to the beach. My hope is that together, we can share strength. To walk boldly into the callings God has on our lives. To grow familiar with His voice. That you find my little online home a safe place. Warm with comfort and encouragement, and sometimes a little kick in the pants to get back out into the fray and fight. Don’t want to miss any future strength sharing? 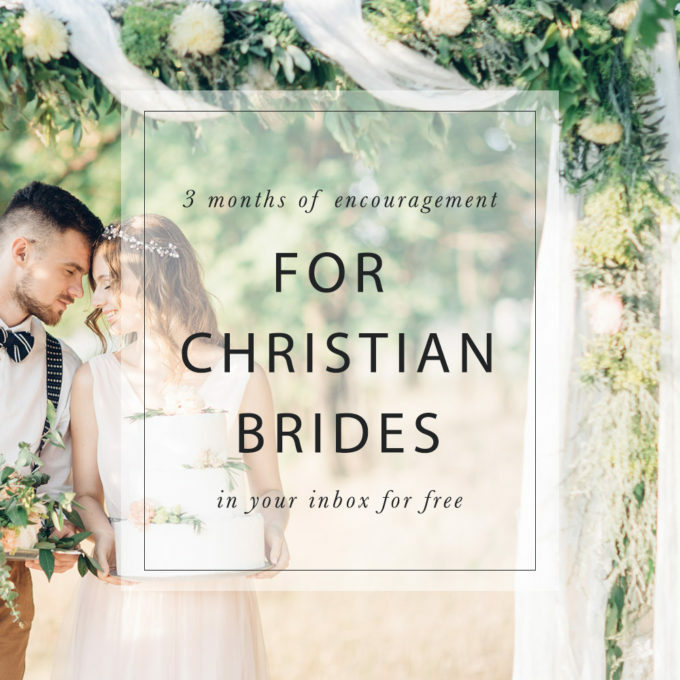 Subscribe to get encouragement straight in your inbox! I believe in one God, existent in three persons—the Father, Son, and Holy Spirit. That the Bible is the living Word of God and the source of all doctrine. It’s applicable today for training in righteousness, and we can trust what it says. I believe that Christ atoned for our sins through His death on the cross and He offers us the choice to receive Him as our personal Savior. Through salvation, we receiving forgiveness and Jesus makes a way for us to connect to the Father. I believe in the living presence, power, and fruit of the Holy Spirit, and the working of His gifts in the Church. I believe God calls and equips us to achieve maturity and unity in the faith, and to participate in His ministry as part of the Body of Christ. I believe God wants a personal relationship with you. If you’re not sure if you have this connection with Him yet, He invites you to start today. My path to relationship with Jesus took a long detour in years of religion. Click here to read my back story. After salvation, marriage is the best thing that’s ever happened to me. I’ve been married to Jared since 2008 and have written a book to encourage Christian wives releasing Spring 2017. I’m a host for the Declare Conference, equipping women to walk in their callings as Christian communicators. 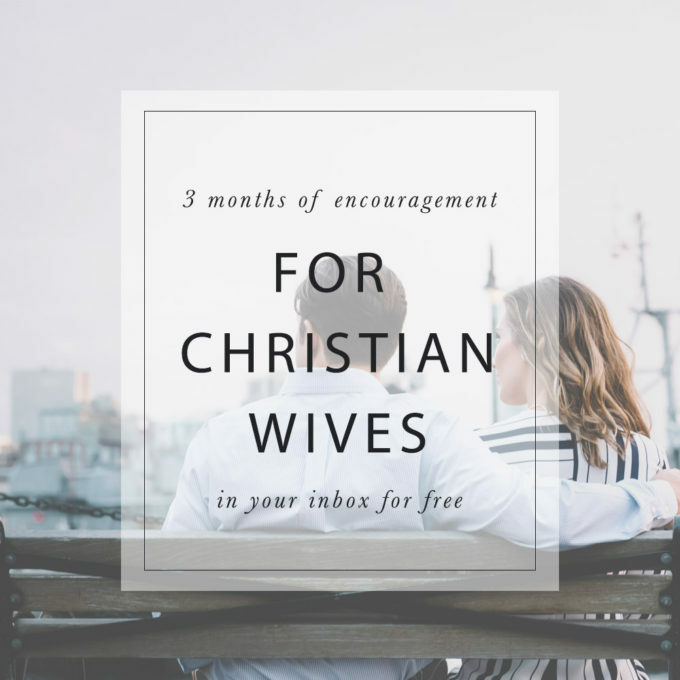 If you’re a Christian woman and you feel called to write, speak, or lead, come join our community! A Wife’s Secret to Happiness released March 2017. 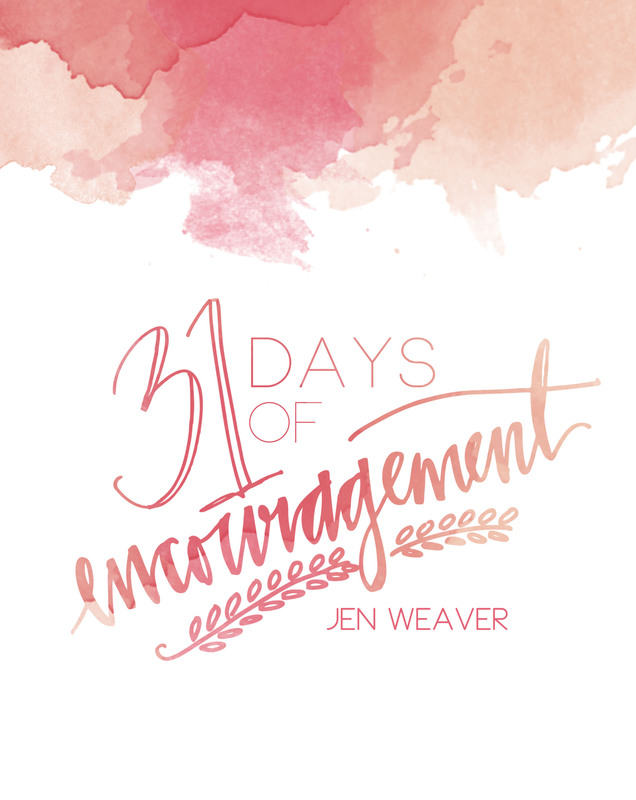 I’ve poured my heart into this book, sharing words of encouragement for Christian wives. Despite your man’s flaws and failures, the Lord plans to bless your marriage through your husband. A Wife’s Secret to Happiness shares eleven powerful, practical blessings that God wants to pour into your lap like sweet spiritual confetti, and the wifestyle habits that will attract or reject this divine provision. Click here to learn more about it. I’d love to chat with you about speaking at your event. Click here for my speaker information. Something else you’re dying to know? Please drop me a line, I’d love to hear from you!